Help you look and feel like a world-class brand. Building a powerful brand is about more than a nice logo and a pretty website. Yes, those things are important, but it's about your unique story, vision, and the way you want to engage the world. 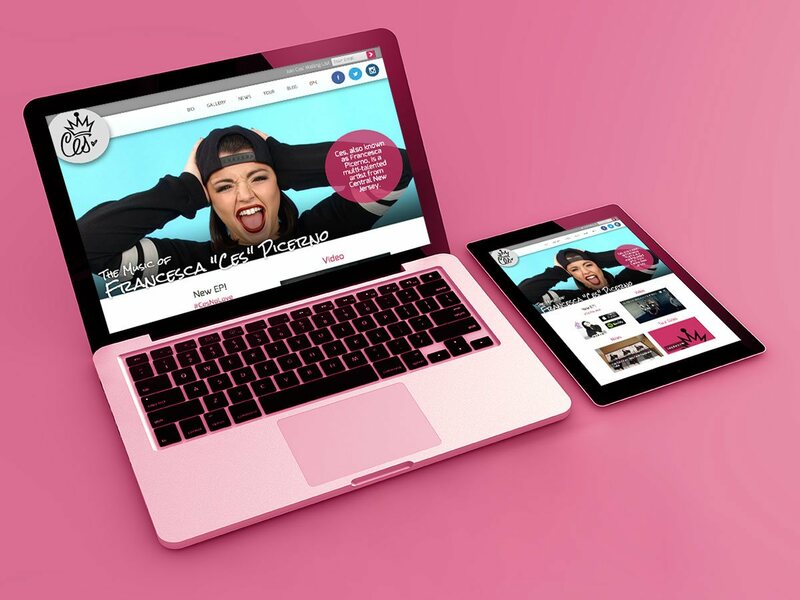 At Fervr Design we're here to help you tell your story with elegance, integrity and purpose. The Web is an ocean of sites. We provide a lighthouse for your audience. Are all online shopping experiences equal? No. No they're not. Over half the world is viewing the Web on a tablet or phone. 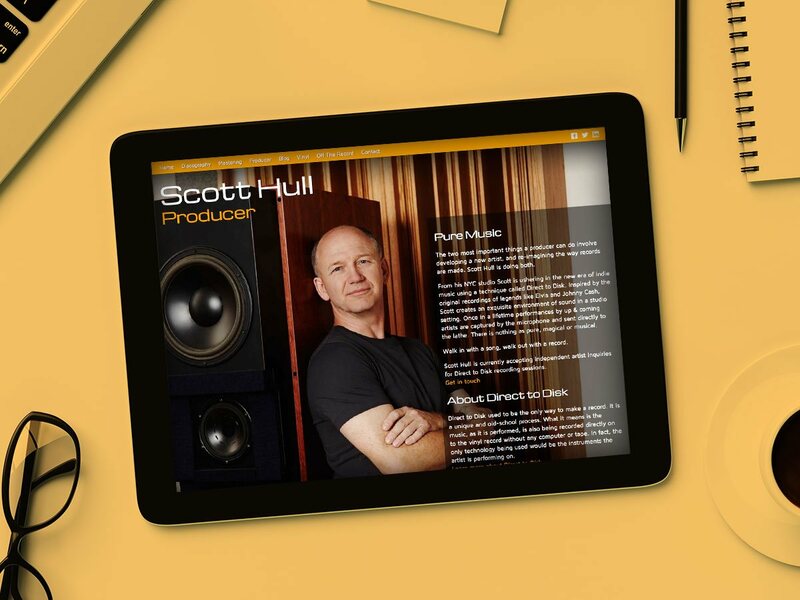 A dynamic, engaging Web presence that inspires. You have a unique story. Tell it to the right audience. The stage is set. Your team is ready. Let's get your company out there. 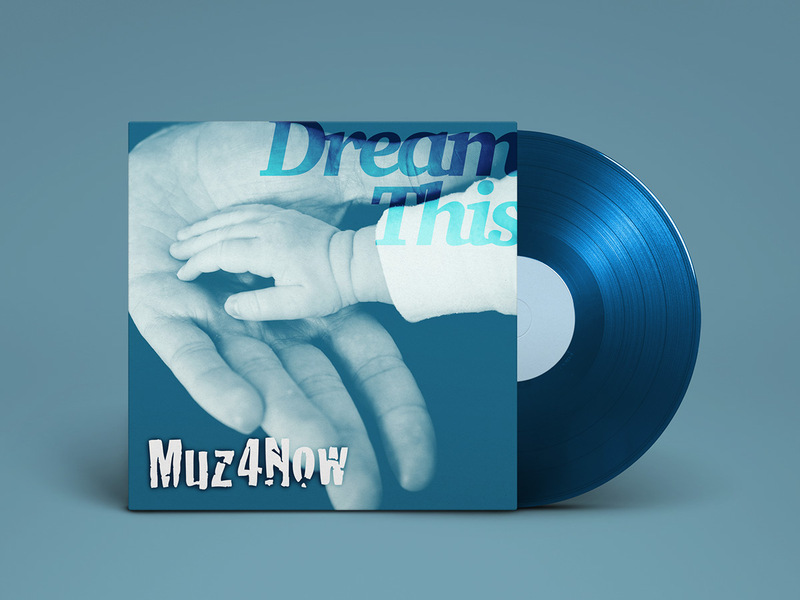 For this album cover design we sought to simply and elegantly convey the artist's powerful message for the album "Dream This" - Stan Stewart's first singer-songwriter album benefitting the ChildHelp charity. 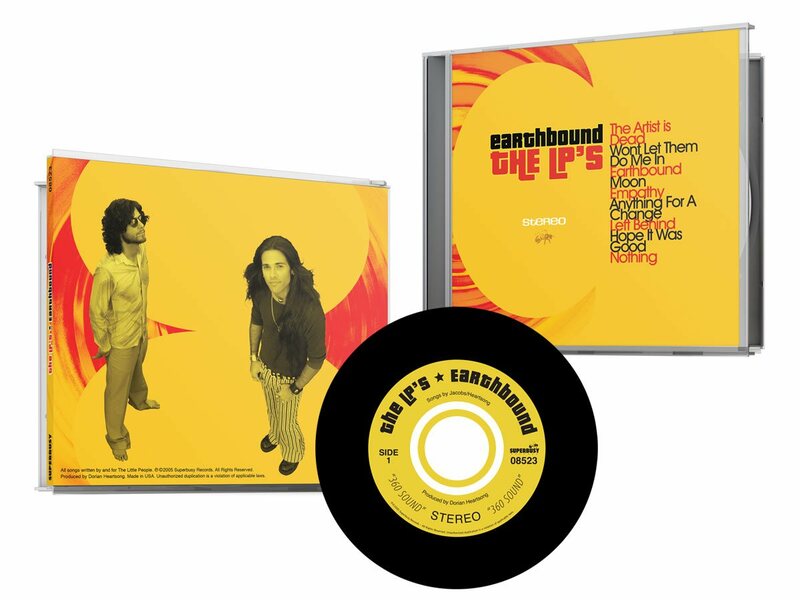 Since Stan Stewart fully embraces modern digital distribution and social media to promote his music the album art had to come across clearly at a variety of sizes. 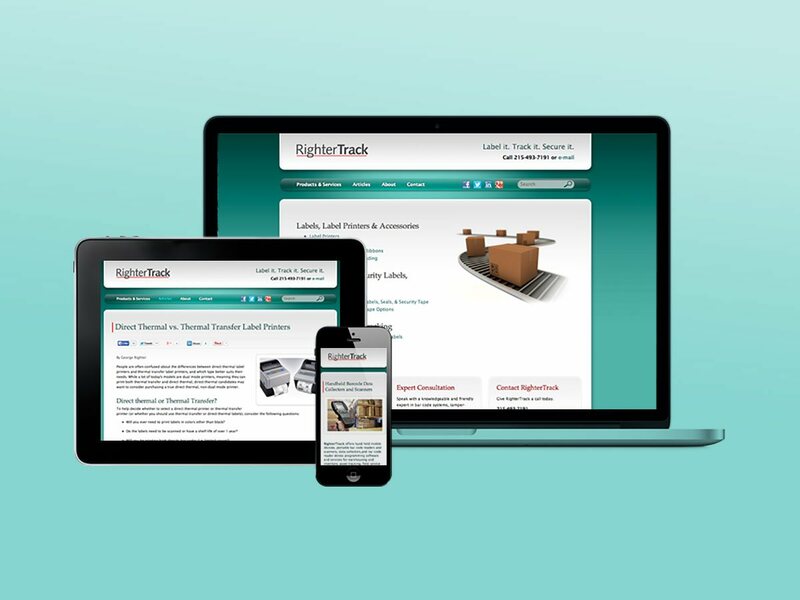 RighterTrack started with a rebranding including a new logo and focused product offering. The project continues with a website re-design with search friendly content and code which included a new blog and social media strategy. 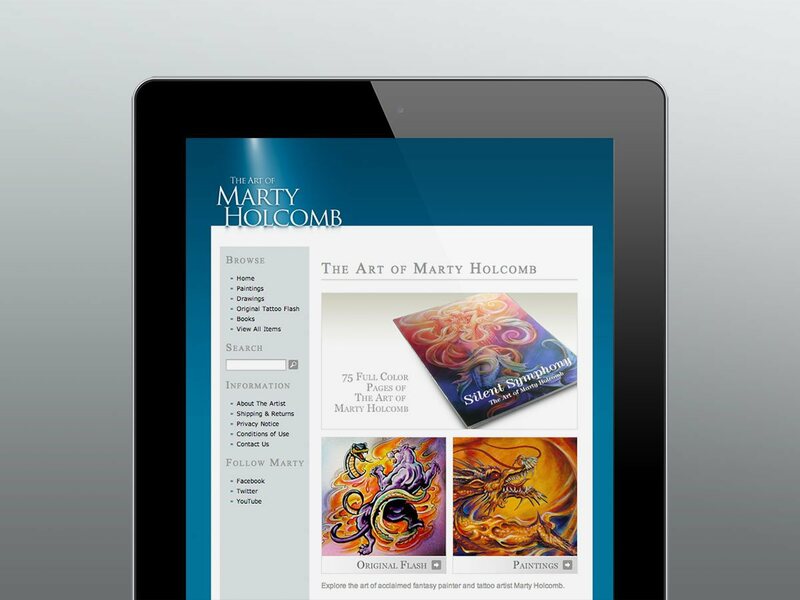 The site also supports an adaptive layout to accommodate mobile devices. The site's content is updated by a custom content management system. The logo design is a play on the film leader countdown that would appear at the start of old films. The clean, minimalist line representation of the leader suggests the company is about classic Hollywood quality paired with modern production techniques. Pure De-lites makes natural beauty products that feature safe, natural ingredients. We designed a logo that conveyed their fun attitude. 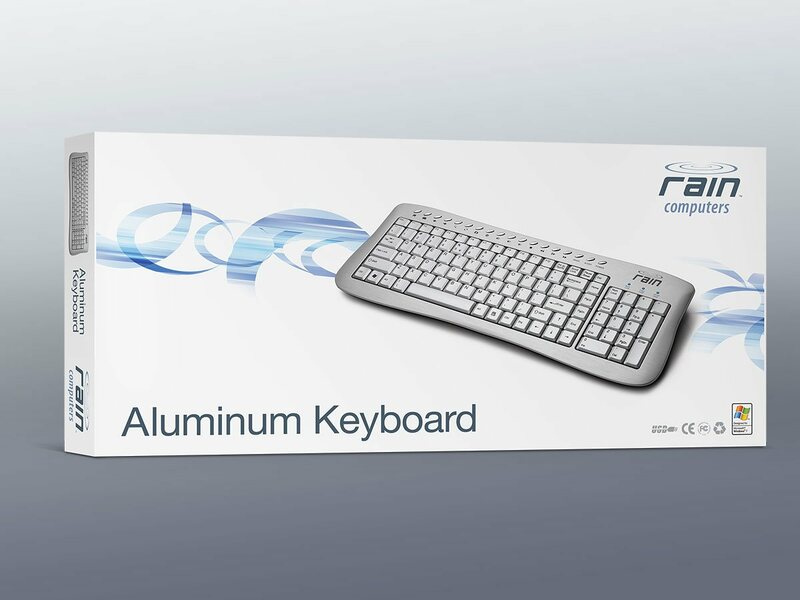 Rain Computers developed a line of supercharged computers aimed at the audio/visual industry. 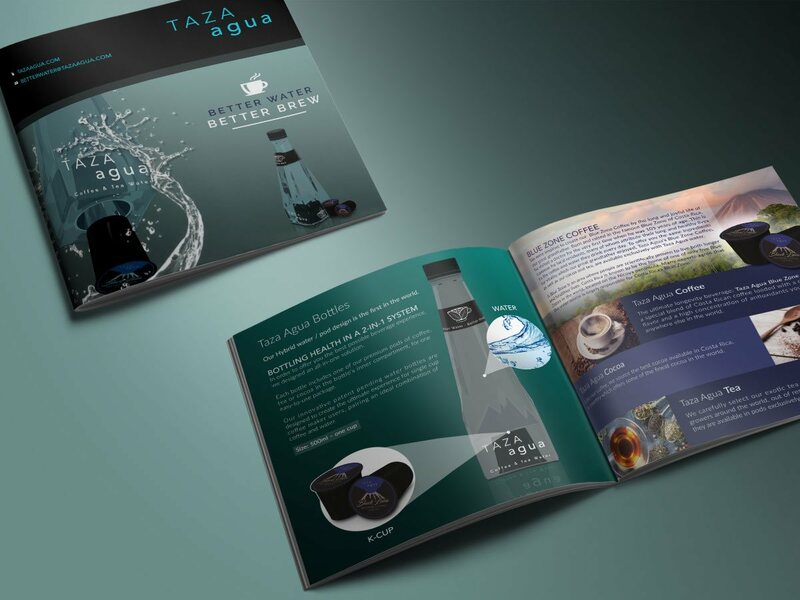 When they needed their product packaging to be as modern and robust as their technology, they came to us. This was part of a bigger re-branding project which included art directing a photoshoot and creating an advertising campaign for a service launch. 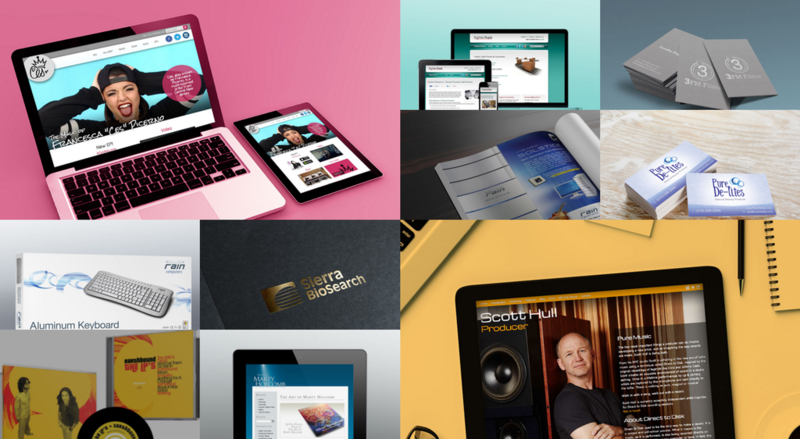 This also entailed designing a clean, modern website that scales well for mobile devices. 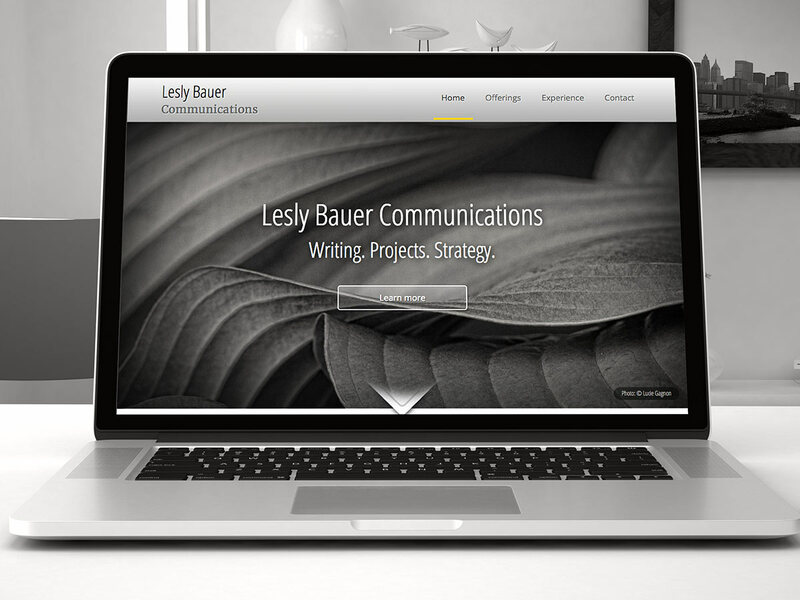 We were asked to design a classic, elegant brochure website for a marketing and communications business. The minimalist design incorporates stunning black and white nature photography which was then carried across to the company's other collateral materials as a design motif. We were asked to design a logo with imagery to convey a chess piece as a visual symbol of the artist's name. The logo is used on album packaging, social media campaigns and all types of media and was designed to scale well for all the different media. Group Soleil wanted to provide their customers with faster access to their vast variety of wines. 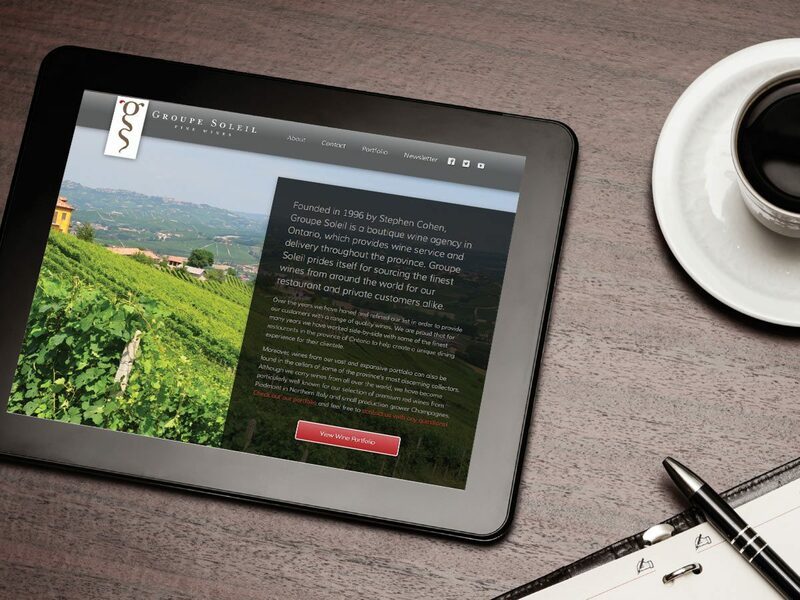 We created a responsive website that highlights their product line including a custom portfolio allowing their customers to select their favorite wine by region. We also created a custom content management system (CMS) that allows them to manage their inventory whenever they want. 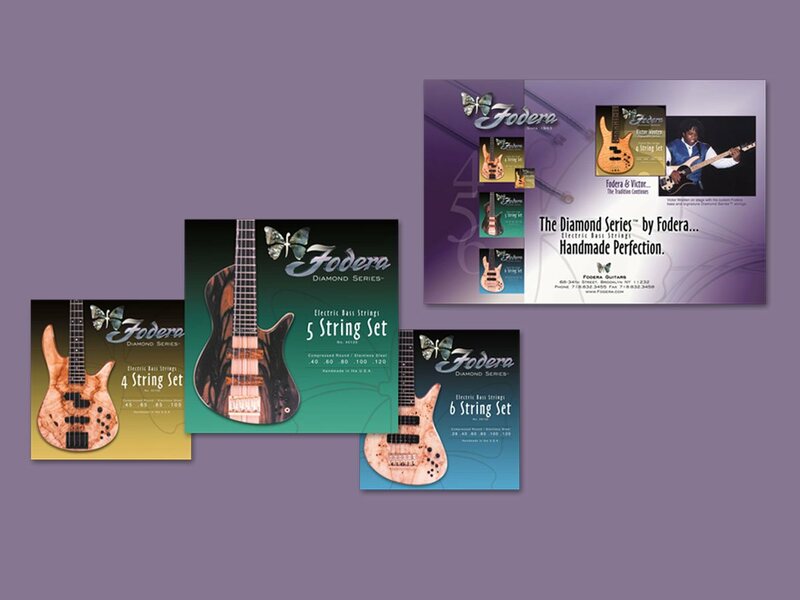 “Fervr have delivered excellent service and design for me and my band for several years. Their revamp of our website is world class. Whether you're an established brand or a new startup, running a business is hard work. We understand what you're going through, and we're here to make things easier. Let's face it, sometimes a little help goes a very long way. Interested? Give us a shout (it's easy).